The Track and Field Athletics season runs through the spring/summer. If it’s your first time, don’t panic. It’s just a bunch of runners like you. Please talk to the coaches and we’ll recommend what’ll suit you best. It’s very much a team thing and fun to do with together with your Harrier running mates. We have a number of England Athletics qualified coaches who’ll be delighted to give you coaching in track, jumps or throws if you’d either like to try something out or improve your skills. 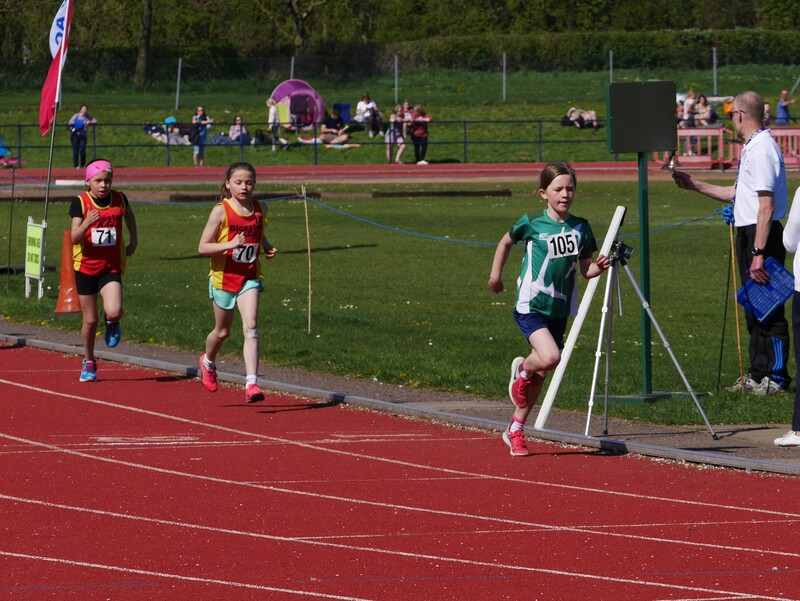 We’re entering a Harriers junior team into the Oxfordshire Junior Track and Field League this summer season. Each competition will have a range of events for the competitors. OJL Rules can be downloaded here. Athletes age categories are taken from the 31st Aug 2018. E.g. if you are still 10 years old on the 31st Aug, you are classed as U11. We will need parent/helpers at each of the fixtures to help out the organizers with things like Long Jump, etc. Please let us know if you’re able to help out, as it’ll make your afternoon as a spectator much more interesting. More details of the events, timings, etc can be found at the OJL website. Please contact simonmarcleech@gmail.com to register for the team, ask any questions and volunteers to help on the day. 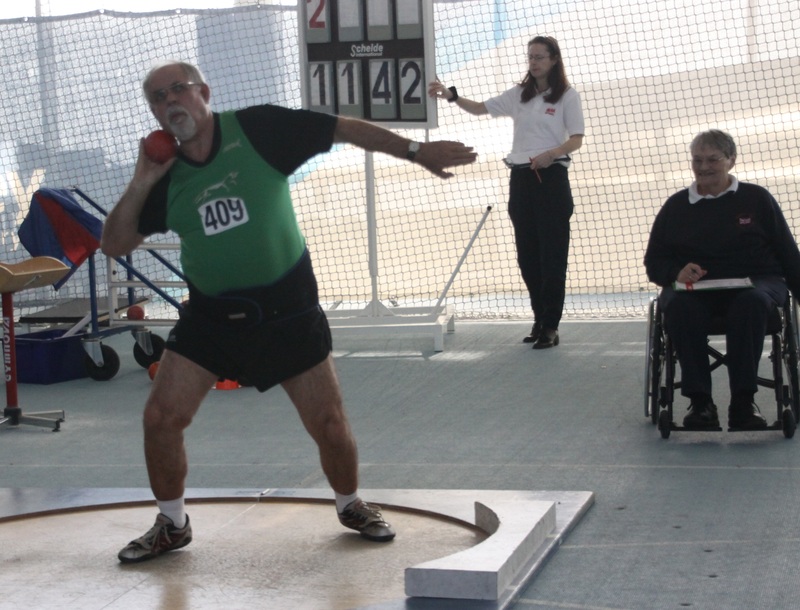 We participate in the “Team Oxford” combined team in the YDL (Youth Development League). 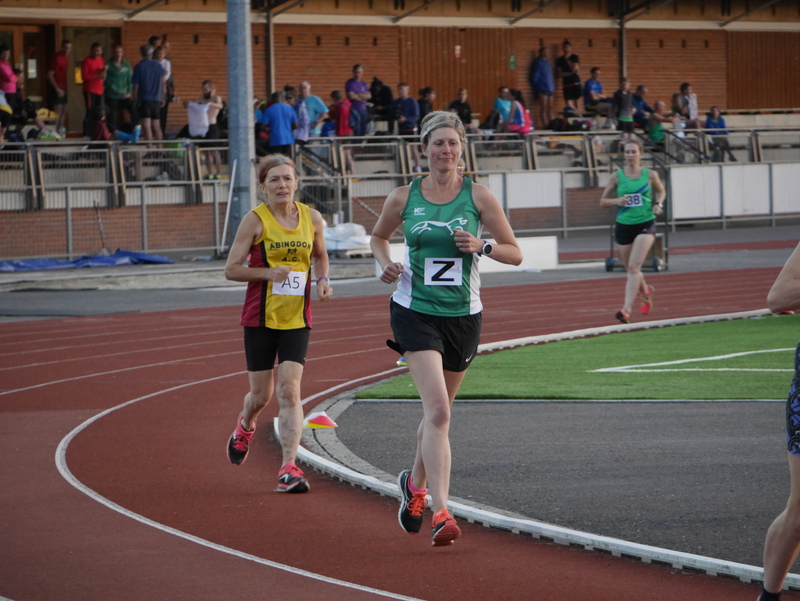 This team is made up of athletes from Oxford City, Radley and White Horse Harriers Athletics Clubs. 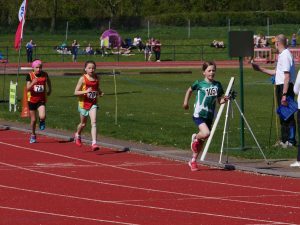 More details of the league can be found at the YDL website. Please contact oxonydl@gmail.com if you are interested in participating or just want to know more. If you haven’t run on the track since school, Open Graded meetings are a fantastic (re)introduction to Track & Field. Athletes estimated their finish time when they enter. Each distance race (100m, 400m, etc) may have four or five different races. Athletes of a similar finish time are grouped together in a race. 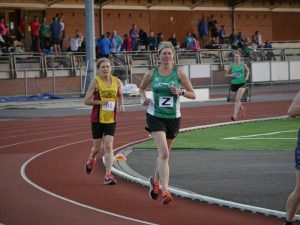 For example, the first 1500m may be runners with estimated finish times between 5m.40s – 6m.20sec, so you compete with runners of a similar pace. As races are based on pace, not age or gender, everyone has enjoyed the novelty of mixing it up with the juniors and seniors. Please note the Opens Graded meetings require you to enter individually. You’ll find entries forms on the links above. If you are intrigued, but nervous, you’ll be in good company! Please talk to the RunLeaders & Coaches who are keen to put together a ‘try-out’ as a confidence builder. If you have questions about how it works or estimating your expected time, please join the conversation on our FB page. The competitive juniors will attend nominated ‘Open Meeting’ with coach, Tom King. Men & Women vets (over 35) have the opportunity to compete in the local Veterans Athletics League. 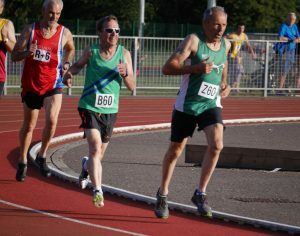 This is a series of four fixtures 6.30pm – 9.30pm on Monday evenings and has events for over-50s as well as over-35s. We have a number of England Athletics qualified coaches who’ll be delighted to give you coaching in track, jumps or throws. Please let us know if you’d either like to try something out or improve your skills.